1 waves | This Blog Rules | Why go elsewhere? In fluid dynamics, wind waves or, more precisely, wind-generated waves are surface waves that occur on the free surface of oceans.They usually result from the wind blowing over a vast enough stretch of fluid surface. 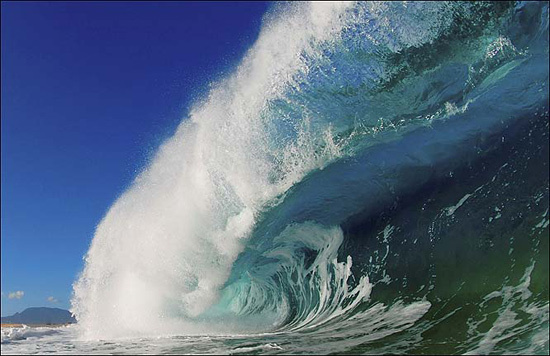 Here are the photos of most amazing waves.